After a successful launch on Daraz, the official online supplier of Realme products; we are thrilled to announce that Realme C1 handheld devices has been made available in all leading offline markets from 31st January, 2019 for PKR 18999. Online sales for Realme C1 products soared high, with 1000 unit sales made on (23rd Jan) and Realme 2 Pro All units sales made on (24th Jan). Realme is a technology brand, specializing in providing high quality smartphones. 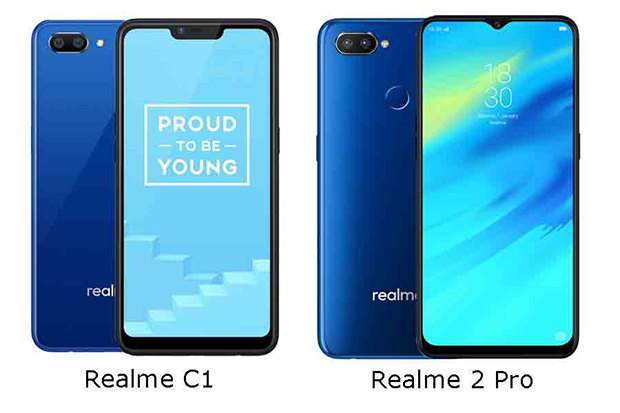 Realme is an emerging smartphone brand. The brand was officially established on May 4th, 2018, coinciding with the National Youth Day of China. The company’s founder is Sky Li who, together with, a group of likeminded, young individuals - with similar experiences relating to the smartphone industry- set up Realme.